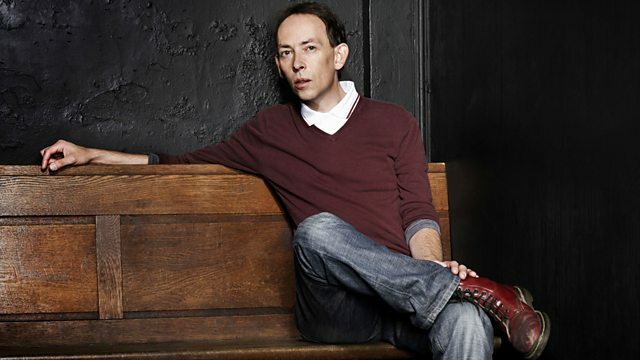 BBC Radio 6 Music - Steve Lamacq, Steve's Lost Alternative 90s Tracks. Steve is looking for your favourite alternative tracks from the 90's that you never hear on the radio. Plus we talk to the man behind 'Get it Loud in Libraries', and there are of course more musical gems hand picked by Steve. Dance Like We Used To.